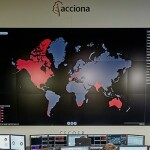 The new line of ACTEA control centers will be introduced. DeskWall, the new generation of KVM developed by GESAB will be one of the main attractions at the fair. 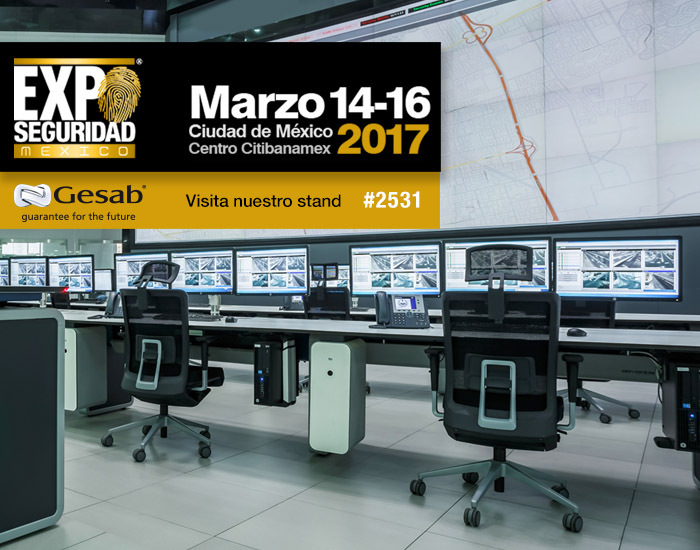 GESAB will participate once again in Exposeguridad México 2017, Latin America’s most important security event. 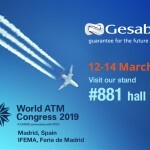 On March 14th through 16th, GESAB will present numerous novelties and solutions for 24/7 critical environments. 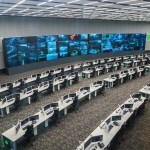 Solutions designed for security environments, NOC and SOC rooms and monitoring centers that require the latest technology and the best performance; this is GESAB’s goal in all of its custom-made projects. Exposeguridad México becomes the perfect venue to introduce the new console of the ACTEA line: Mission, which features a Sit & Stand system and high-quality components to guarantee maximum performance and high capacity for equipment with an integrated cooling system. 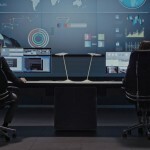 The stand will also feature the new collaborative table designed by GESAB and thought for videoconferences and collaborative meetings. 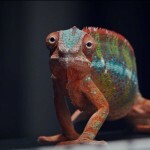 All of its characteristics can be customized to offer a product that is unique and satisfies the costumer’s needs. 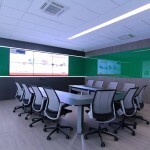 A LED Videowall and a cutting-edge technology Laser Videowall complete GESAB’s audiovisual offer. 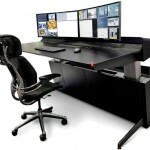 GESAB will also introduce the new generation of KVM developed by GESAB, the DeskWall system, which comes to reimagine the way control centers are operated. DeskWall allows for the management and control of sources of information in a simple way through a revolutionary concept: the multi-canvas. Visual ergonomics meet health in the Smart Widgets developed by GESAB to place the operator in the center of the action within a safe work environment. 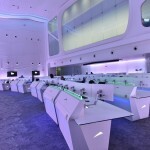 GESAB’s GIE VR system (Gesab Immersive Experience) will help visitors discover the different projects developed by GESAB and enjoy an immersive experience where they will fell as if they were inside of a control center. 25 years if experience back GESAB’s work in designing and executing projects for critical security environments and control centers. 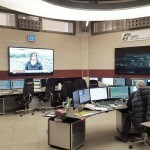 Projects such as the Money Laundry Prevention Center of Banco Azteca or the Control Room of Maxcom started operations just last year. 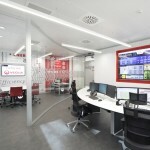 Projects that are two examples of high-performance and maximum efficiency centers, fundamental features to maintain the highest security standards within the facility.